Incredibly fresh, simple and quick to make. No ceremony, no fuss. Leave that for hipsters! 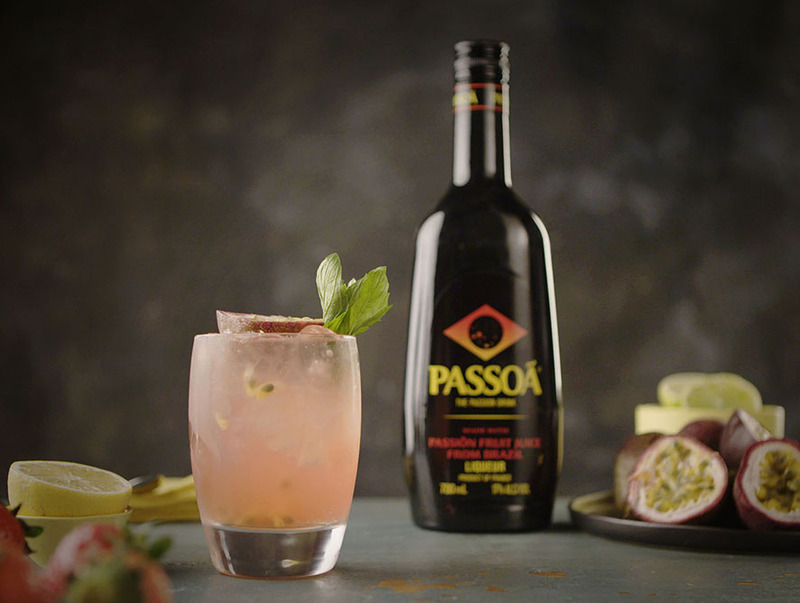 Combine Passoã Passionfruit Liqueur, fresh lime, ½ a passionfruit pulp into a tumbler filled with ice. Top with Soda water then stir. 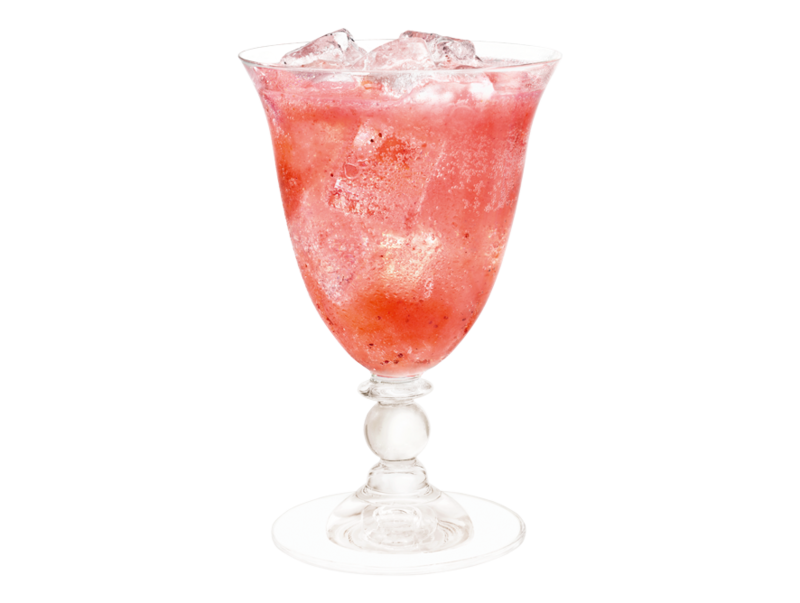 Garnish with ½ a passionfruit & mint sprigs. If you can’t find fresh passionfruit, substitute it with canned passionfruit pulp.